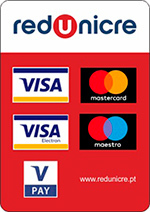 Producto muito bem acondicionada. Caixas especiais do produtor. Product shipped in transport proof boxes designed by the producer. 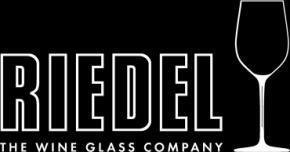 "The finest glasses for both technical and hedonistic purposes are those made by Riedel. The effect of these glasses on fine wine is profound. I cannot emphasize enough what a difference they make." (Quelle: Robert M. Parker, Jr. The Wine Advocate). "The Riedel family has never stamped its name on a single bottle of wine. But over the past 50 years, this Austrian clan of master glassmakers has done more to enhance the oenophile's pleasure than almost any winemaking dynasty". (Quelle: TIME MAGAZINE). Claus Riedel was the first person in the long history of the glass to design its shape according to the character of the wine. He is thus the inventor of the functional wine glass.